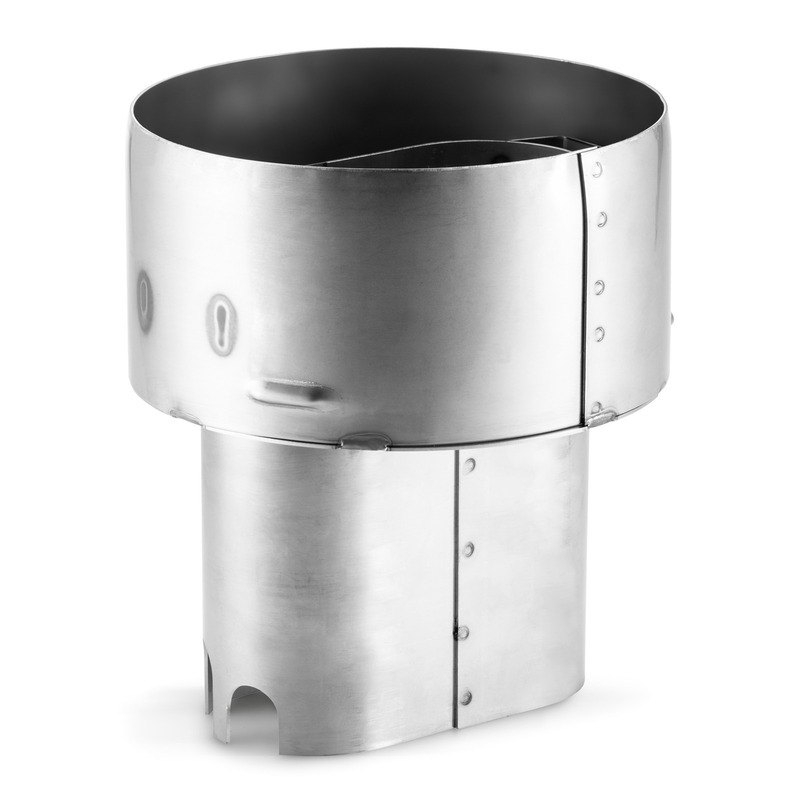 Exhaust gas nozzle 46560790 https://www.kaercher.com/my/accessory/exhaust-gas-nozzle-46560790.html Exhaust gas nozzle (oval connection, diameter 157 mm) for connection to the hot water high-pressure cleaner. With draught diverter for flue tube connection. For flue tube diameter up to 200 mm.